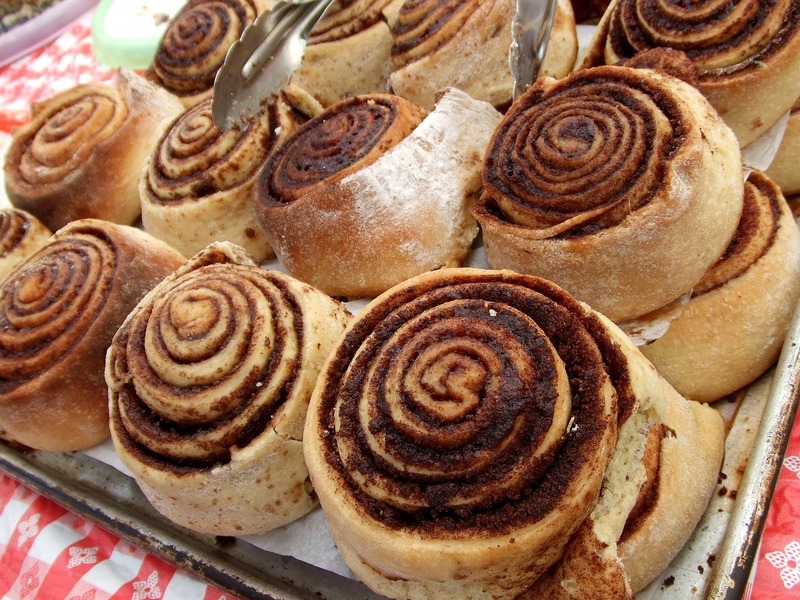 Prepare for Easter by learning how to make your own sweet dough treats at the Minstead Study Centre with Paul Merry's Sweet Doughs (Easter) for Intermediates. The class will be held on Sunday February 11th from 10am until 5.30pm. Paul Merry has been a baker for 40 years and he's been teaching people to bake for 20 years. In this class, he'll be running through a range of sweet yeast dough products, with a special focus on Easter treats. You'll learn to make hot cross buns, a traditional Greek Easter plait with a red egg centre, and sticky cinnamon Chelsea buns. The class covers the fundamentals of working with yeast and the ins and outs of baking sweet yeast products. The class is recommended for intermediate bakers, so make sure you've got a little experience in the kitchen if you're planning on coming along. Tickets for the Sweet Dough Easter Masterclass are £75 per person. This covers the class, lunch, coffee and tea throughout the day, and recipes to take home. You can purchase tickets online from the Minstead Study Centre website or by calling 023 80 813437. 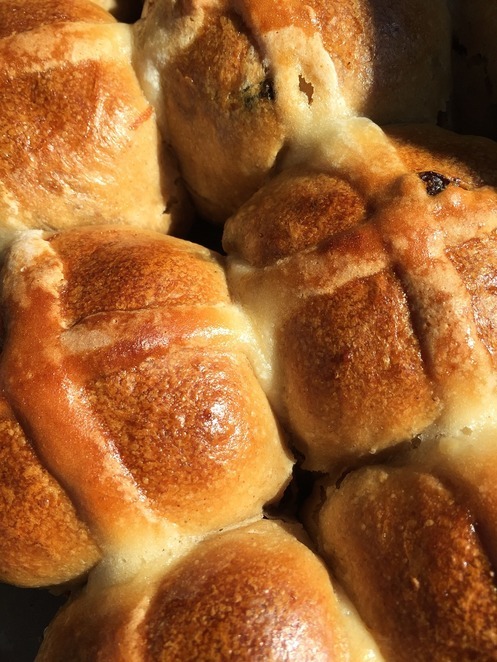 With the class on February 11th, you'll have plenty of time to practice your hot buns by Easter so you can have a freshly baked batch on Easter Sunday. Of course, one of the best things about being able to make your own hot cross buns and other Easter treats is that you don't have to wait till they hit the supermarket shelves each year to be able to enjoy them. The Minstead Study Centre holds regular workshops and activities with a focus on sustainability and useful skills. If you're not quite up to an intermediate baking level, check out their Flatbread for Beginner's class on February 10th. This course is also taught by Paul Merry. The class is being held at the Minstead Study Centre, located in Lyndhurst within the New Forest. The Centre is approximately 13 miles from Southampton and around a 20-minute drive. For more information about the Minstead Study Centre, visit their website.